Fiat Punto comes with mixed reaction. While some like the hatchback for its easy handling driver friendliness, some dislike it because of the blunt styling. But when Fiat launched the Abarth last year, it was way above the standard model. 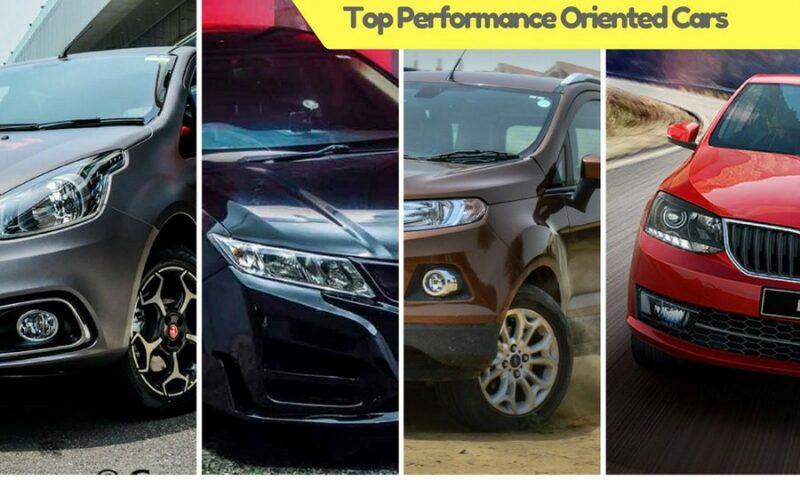 It has been one of the first hot hatchbacks of India and by being so, it created a whole new niche in the Indian market. The Fiat Punto Abarth is powered by a 1.4 litre T-Jet turbocharged petrol engine, mated to a 5 speed manual gearbox. The engine churns out 145 bhp of peak power and 200 Nm of pea torque. The gearbox is very smooth and responsive. No wonder, the car offers the performance enthusiasts a purist appeal. The car is more powerful than the Volkswagen Polo 1.2 TSI. The car comes with 20 mm shorter ground clearance compared to the standard Punto. This surely makes the car more of a race spec item. Being able to reach top speed of 200 kmph, the Fiat Punto Abarth is surely a very interesting and impressive hot hatch in India. Around 10-11 lakh price tag makes it very much affordable for those who want some fun in reasonable price. 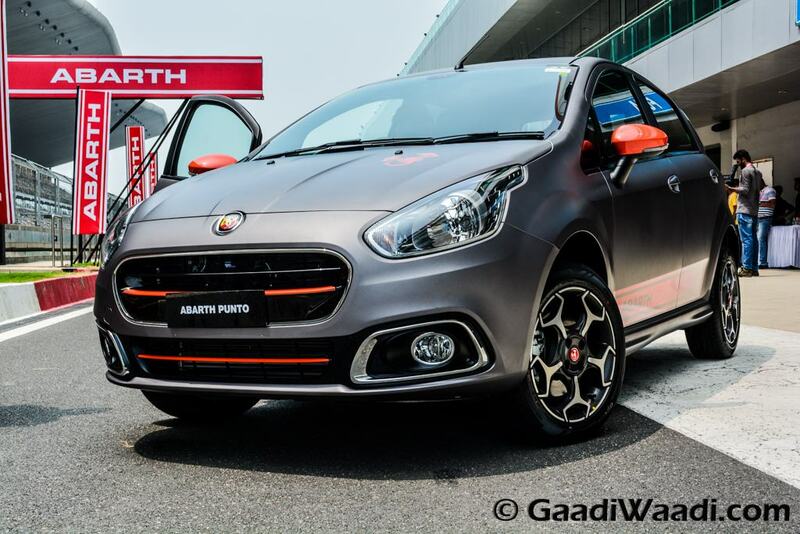 On the design front the Fiat Abarth Punto comes with similar silhouette. Apart from that the Abarth logo on the hood, contrasting colour at the front grille, loads of chrome garnishing, aggressive and bigger 16 inch Abarth alloy wheels enhance the appeal. The side profile of the car gets an Abarth badge, while the rear gets Abarth logo, chrome embellishment, roof spoiler painted in contrast colour, etc.